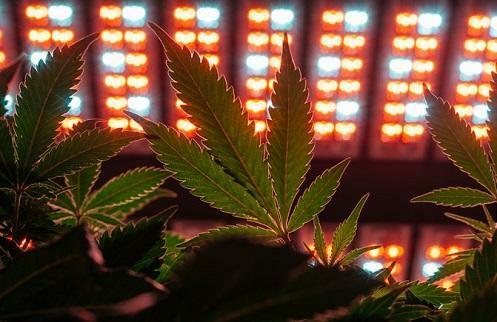 Indoor growers are looking to cut spiraling electricity consumption with custom-built microgrids in U.S. states where cannabis cultivation is legal. The firms are considering solar, co-generation and battery systems as ways to cut the cost of energy, which is the second-biggest overhead for many growers, said Duncan Campbell, vice president of project development at Scale Microgrid Solutions, which targets the sector. Legal cannabis cultivation in the U.S. consumes an estimated 1.1 terawatt-hours of electricity a year, according to the 2018 Cannabis Energy Report, published by Scale Microgrid Solutions along with New Frontier Data and the Resource Innovation Institute. That’s enough to power the whole of Newark, New Jersey or Anaheim, California, the report states.